Many people may take it for granted, but like the blood in our bodies, fluids in many ways are behind some of your vehicle’s most vital functions for operating safely and getting you where you need to go. 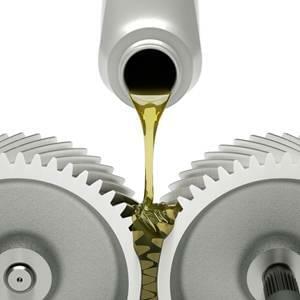 Your engine, transmission and other components are made up of many moving metal parts that stay lubricated and stabilized at an optimum working temperature thanks to the use of various fluids in your vehicle. 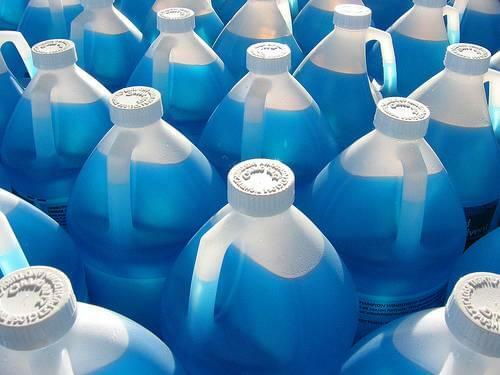 Over time, fluids break down and evaporate so you need to replace them regularly. Clean and proper fluid levels are vital to your vehicle’s long-term health and neglecting to exchange them can lead to catastrophic events, so make sure to keep up with regular maintenance. 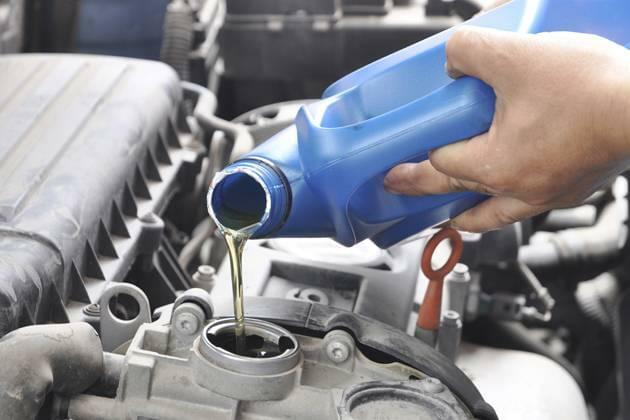 At Sherwood Park Toyota, our expert Service Staff will inspect all of your vehicles fluids, exchange what needs to be removed and top up what needs refilling. Do I Need My Fluids Changed? All vehicles make use of fluids in one way or another. If you drive a conventional gasoline or diesel engine vehicle, then it is definitely a matter of when and not if you need to have your fluids exchanged. Typical convention suggests you should be changing your oil every three months or 5,000 miles (8,000 km) your coolant every 30,000 miles (50,000 km), your brake fluid every 45,000 miles (70,000 km) and your transmission fluid every 60,000 miles (95,000 km). Beyond these regular maintenance milestones, it’s always a great idea to get flushed up and reset with your basic fluids at the change of each season to make sure you are ready for whatever climate is on its way. Love your car and your car will love you back, that’s what they say right? It’s definitely true when it comes to make sure your vehicle has fresh great fluids coursing through its veins. Extend the life of your vehicle and make sure you are ready for the coming seasons with a Fluid Exchange Service from Sherwood Park Toyota. Visit us at 31 Automall Road, Sherwood Park, AB T8H 0C7 or give our expert Service Staff a call at (780) 410-3812 if you have any further questions regarding your vehicle fluids. You can also fill out the form below to schedule a service now!